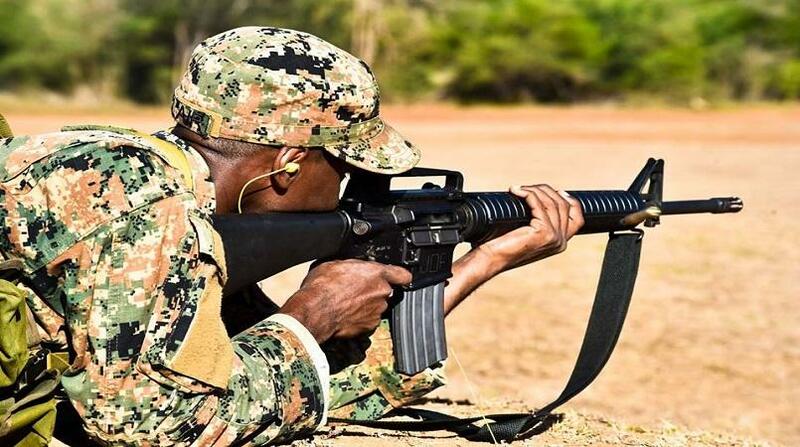 The Supreme Court has given the go-ahead for the Independent Commission of Investigation (INDECOM) to execute a search warrant at the Jamaica Defence Force (JDF) headquarters at Up Park Camp. 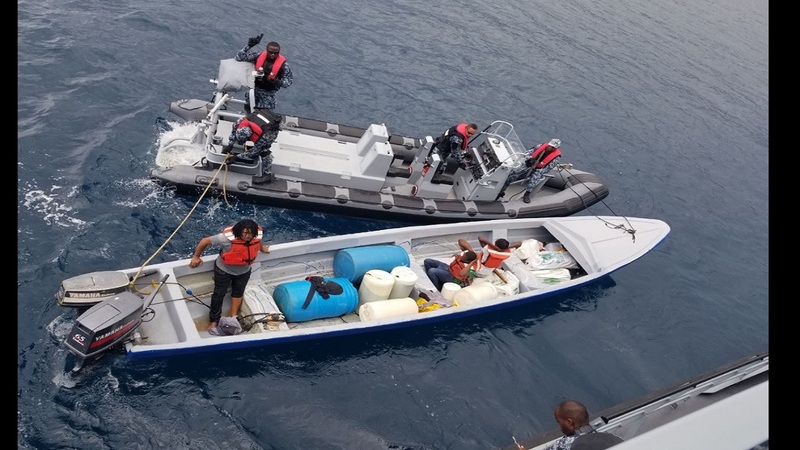 The move is part of investigations into the use of mortars by the military in the 2010 security operations in Tivoli Gardens, West Kingston to capture drug lord Christopher 'Dudus' Coke. The probe by INDECOM was stalled two years after the Judicial Review Court reserved judgement on whether it would be allowed to proceed. The matter was taken to court by the JDF after it obtained certificates granting immunity for the soldiers involved. Then national security minister Peter Bunting also issued a certificate blocking the military from disclosing any sensitive or secret documents to INDECOM. 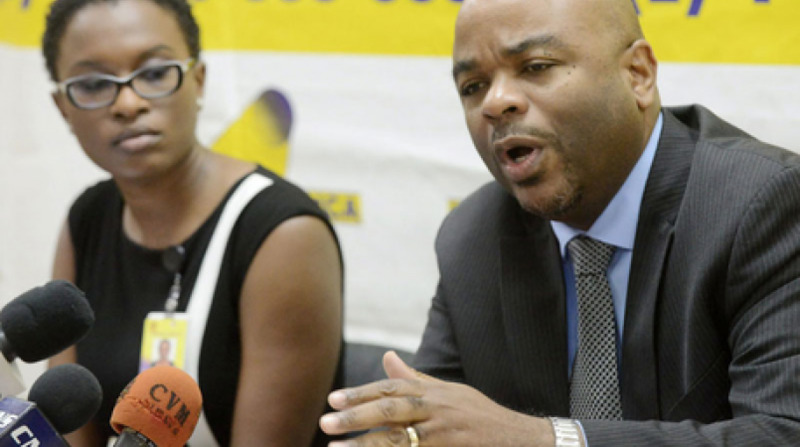 A release from INDECOM stated that the Full Court "unanimously ruled that the INDECOM investigations were not an unreasonable exercise of power." "The majority of the Court has also refused the JDF’s applications to quash the warrant and prohibit the execution of the warrant at JDF premises," INDECOM stated. The court further ruled that the execution of the warrant on the JDF’s premises would not be prejudicial to the interests of the State, INDECOM outlined. The court also refused the JDF’s application to prevent INDECOM from serving notices and taking evidence on oath from persons. ​ In the matter where the JDF sought to rely on a ministerial certificate to refuse the production of evidence for a number of items. The court only granted immunity for a single item, namely, the operational orders. INDECOM Commissioner Terrence Williams had said the wait for a judgement was affecting the investigation and discharge of justice in the human rights issue. 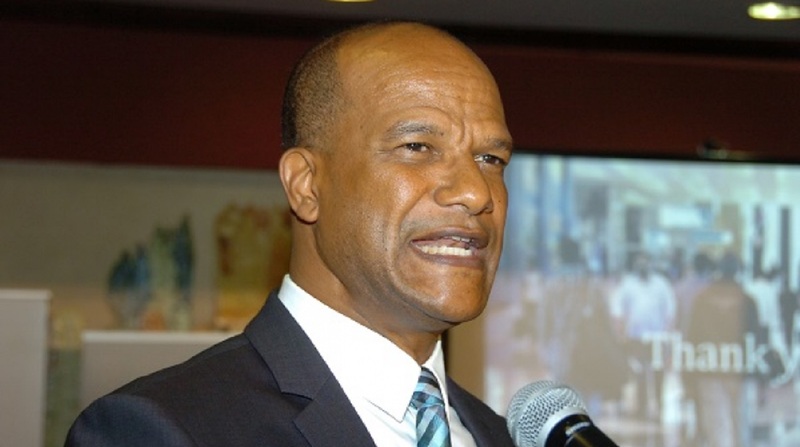 "Whether or not persons were killed by the mortars was left undecided by the Tivoli Commission of Enquiry and INDECOM was proposing to take the next steps to see whether indeed anyone was killed by the mortar," he said. In April 2016, then army chief Major General Antony Anderson and the Defence Board went to court seeking to quash a warrant obtained by INDECOM to visit the JDF's Up Park Camp headquarters in St. Andrew to carry out a search. The certificates reportedly signed by Peter Bunting, the minister of national security at the time, were presented by the JDF in court to make its case. INDECOM argued that Bunting exceeded his authority when he issued the certificate in January 2016 that shielded members of the JDF from prosecution for the use of mortars during the May 2010 police-military operations in West Kingston.